Access our “$100 Million Dollar Swipe File” of hard to find ads and letters from marketing legends David Ogilvy, Gary Halbert, John Caples, Robert Collier, Claude Hopkins, and Gene Schwartz. 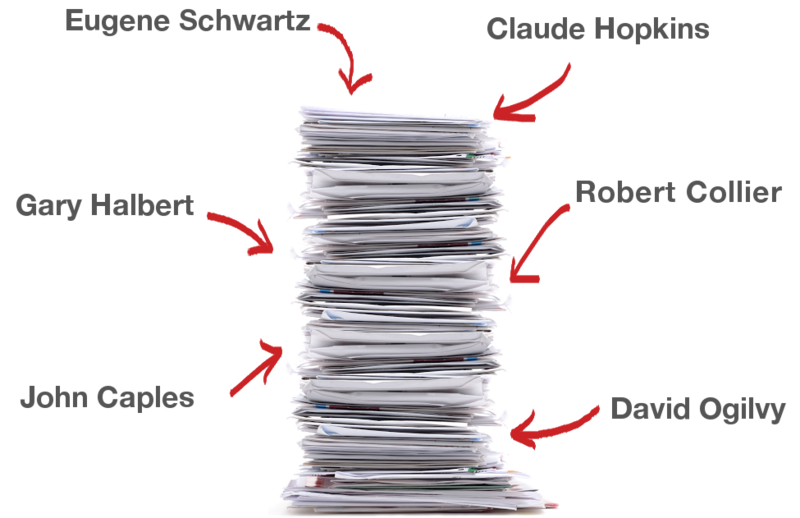 You’ll have unlimited access to promotions that sold hundreds of millions of dollars of products and services from six of the most legendary admen and copywriters of all time. 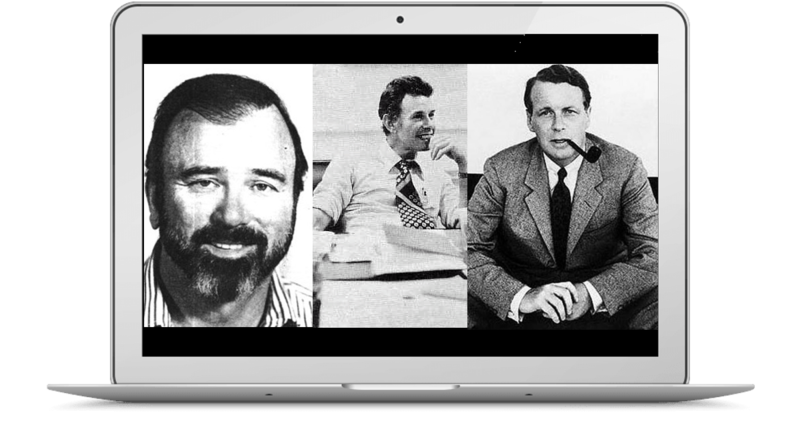 Watch lost, classic presentations from three of the most sought-after copywriters of all time, Gary Halbert, Gene Schwartz, and David Ogilvy. Like the Swipe File, you’ll have access to these rare recordings as a reference tool for the rest of your career. 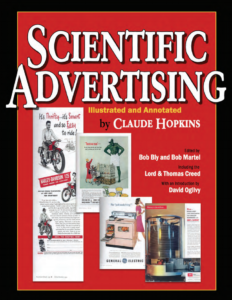 Read the updated and expanded direct marketing classic, Scientific Advertising Illustrated and Annotated by Claude Hopkins. (You will now have this book as a permanent addition to your marketing library.) This expanded, annotated version is a MUST READ and explores timeless marketing principles. It will change your marketing perspective forever. …That’s it! We’ll be in touch shortly. 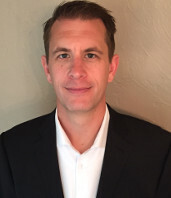 Craig Simpson is the owner of Simpson Direct, Inc. based out of Grants Pass, Oregon. His direct marketing company manages almost 300 different promotions per year. 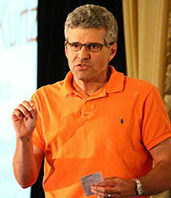 Craig’s knowledge of direct marketing techniques has helped him become one of the nations leading experts in direct marketing. Along with The Advertising Solution, Craig also wrote The Direct Mail Solution to help business owners effectively run their own direct mail campaigns. You can contact Craig at www.Simpson-Direct.com. Brian Kurtz ​is a serial direct marketer​ responsible for ​sending ​billions of marketing impressions in all​ media, selling​​ tens of millions of books and subscriptions ​to consumers over the last 35+ years. ​As​ ​founder of Titans Marketing, ​he ​​advises ​many of the most admired direct marketers in the world and writes and speaks regularly on direct marketing. You can learn more​​ at www.briankurtz.me. © 2019 The Advertising Solution Resources. Theme by Alexandra Cannon.